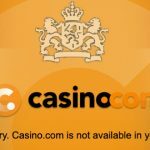 A Netherlands court has ruled that online gambling operators have no responsibility to refund a gambler’s losses, even if the operator lacks a Dutch license. 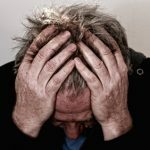 Last week, the Amsterdam District Court rejected an attempt by a Dutch gambler to recover over €178k he’d lost gambling online with Malta-licensed Unibet between June 2010 and January 2012. The gambler had argued that since online gambling has yet to be legalized by the Dutch government, his wagers were illegal and thus should be returned to him post-haste. 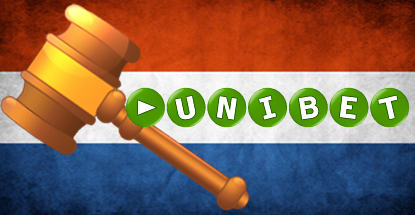 The Court recognized that while Unibet lacked a Dutch online license, it had utilized Dutch language promotions, offered customer service in Dutch, operated a .nl website that redirected to Unibet.com and used Dutch banks to process payments. Unibet countered that the Netherlands had never allowed international operators to apply for online gambling licenses. Further, Unibet had received an official communication from the Kansspelautoriteit (Dutch Gaming Authority) saying Unibet.com had met the criteria by which the regulator decides not to take enforcement action against online operators. The Court observed that Unibet’s terms and conditions stated that any legal disputes would be handled by the “place of the contract” aka Malta. 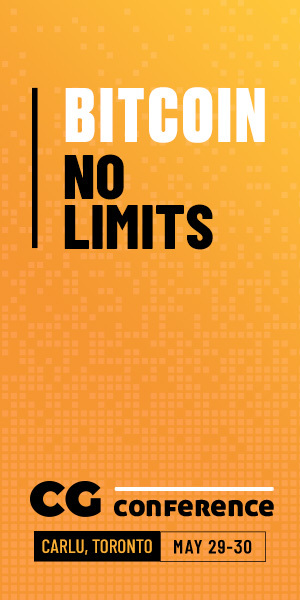 The Court concluded that Dutch society no longer viewed online gambling as a socially undesirable or illegal activity, and thus the lack of a Dutch license was insufficient to void the player’s contract with the site. 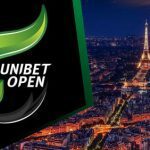 The gambler had also argued that Unibet had a responsibility to recognize his alleged inability to stop wagering and close his account. The gambler cited his tendency to wager high, rounded amounts early in the day followed by smaller “weird” amounts as the day wore on. The gambler said these smaller amounts represented the dregs of his bank account on any given day. The Court agreed, saying there was no reasonable way Unibet could have taken the gambler’s varying stakes as an indication that something was seriously amiss. 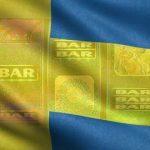 The Court also noted Unibet’s T&C’s clearly stated that account holders had the right to set limits on their wagering or exclude themselves altogether. The gambler was ordered to cover Unibet’s legal fees, which amount to €6,557 plus interest. 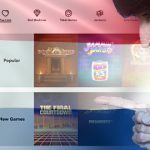 The decision has prompted some Dutch parliamentarians to question whether their new online licensing regime has been rendered meaningless. The Netherlands is in the process of passing its new Remote Gaming Bill, which seeks to update the country’s 50-year-old gambling laws. But progress has been slow and the first online licenses aren’t likely to be issued until mid-2016. State Secretary for Security and Justice Fred Teeven, the chief architect of the Remote Gaming Bill, recently resigned his post following a scandal in which he allegedly authorized a compensation payment to a convicted drug trafficker. Speculation had it that Teeven’s absence could further slow the Remote Gaming Bill’s passage, but these fears have been largely dismissed by gaming insiders.